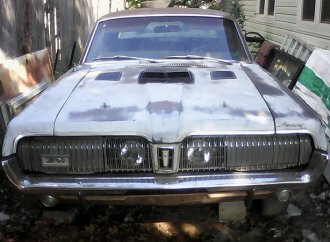 But this isn’t just any 1970 Mercury Cougar. It formerly was owned by civil rights leader Whitney J. 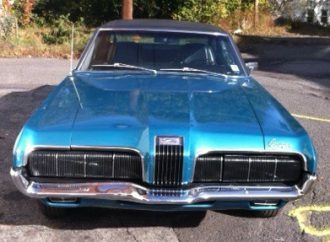 Young Jr.
Mercury Cougar was Ford Mustang’s higher-achieving but less-successful sibling. 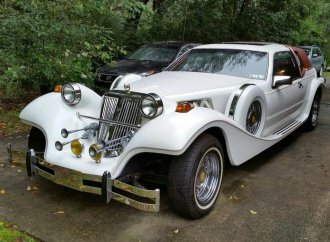 This historic vehicle was purchased at a Barrett-Jackson Auction, where it was the Hagerty Fantasy Car Bid of the Day. 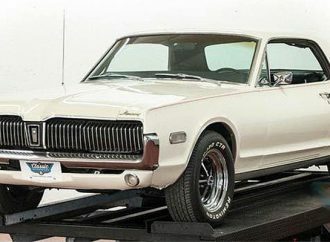 At first glance, this great-looking 1967 Mercury Cougar XR7 coupe seemed like the kind of low-mileage survivor that spent most of its life hanging out in the garage. 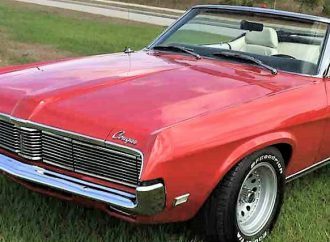 When is a classic Ford Mustang not a Mustang? 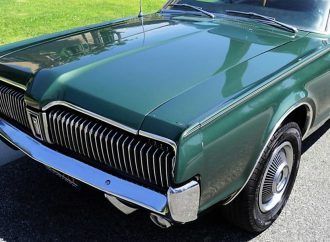 When it is a Mercury Cougar. 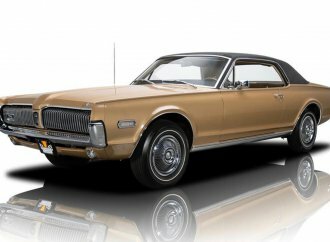 The Mercury Cougar was a more luxurious version of the Mustang and offered a nicer interior. 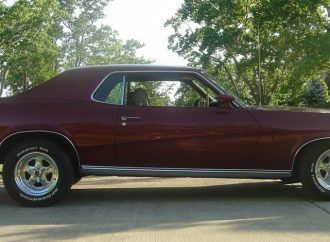 I am the second owner of this car purchased in 1976 from a retired Air Force colonel who had been stationed at Tinker Air Force Base in Midwest City, Oklahoma. 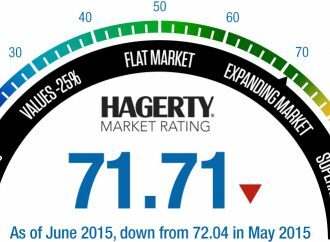 Prices may continue to soar at collector car auctions, but the June report of the Hagerty Market Rating sustained its largest decline in the past 14 months.